Update: More renders of the device have leaked. The leaked images were originally published by an Indian publication, following which tipster @onleaks shared them through Twitter. 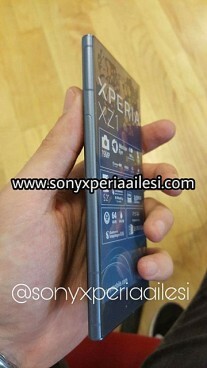 The handset's measurements are 146.8mm x 73.4mm, while thickness could be anywhere from 8.2mm to 7.6mm. 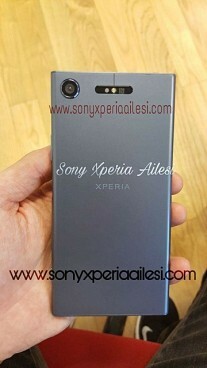 Shortly after a leak showing the rear panel for the upcoming Sony Xperia XZ1 surfaced, the device has leaked in its full glory, broadly confirming the design the previous leak had revealed. The leak also reveals/confirms several of the phone's key specifications, including Snapdragon 835 SoC, 5.2-inch HDR display, as well as 19MP rear camera (with Motion Eye feature) and 13MP front shooter. 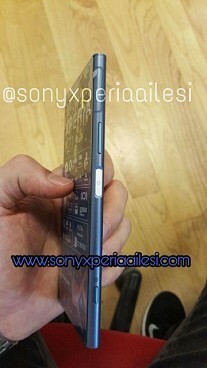 The device is IP65/68 certified and features Sony's 3D as well. The handset is set to be unveiled at IFA conference in Berlin, and could go on sale as soon as September 10. The fingerprint scanner S7 compare to S8 is much more different, do you agree it is 180° different? Yes it is move from the front to the back it is obviously a 180° changed.